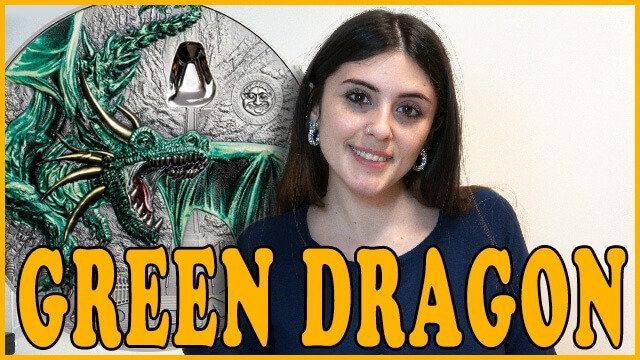 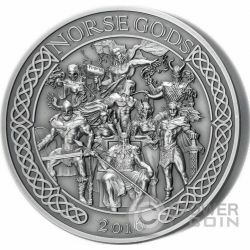 This beautiful new Silver coin features the 9 Gods: Odin, Thor, Loki, Heimdall, Hel, Sif, Freyr, Frigg and Tyr from the “Norse Gods” series. 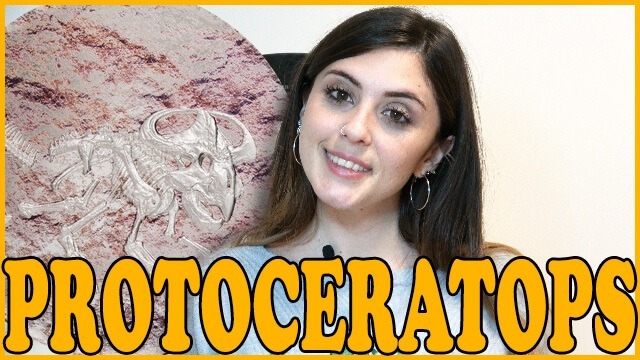 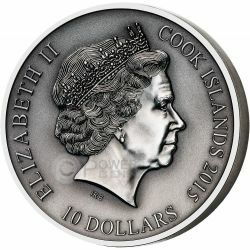 The coin is minted with an exceptional High Relief technique, in Antique Finish quality and 5 Ounces weight. 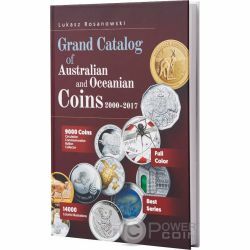 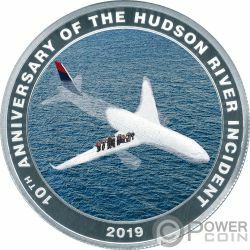 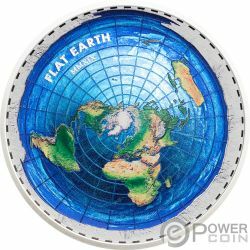 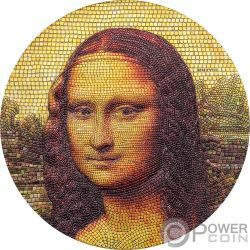 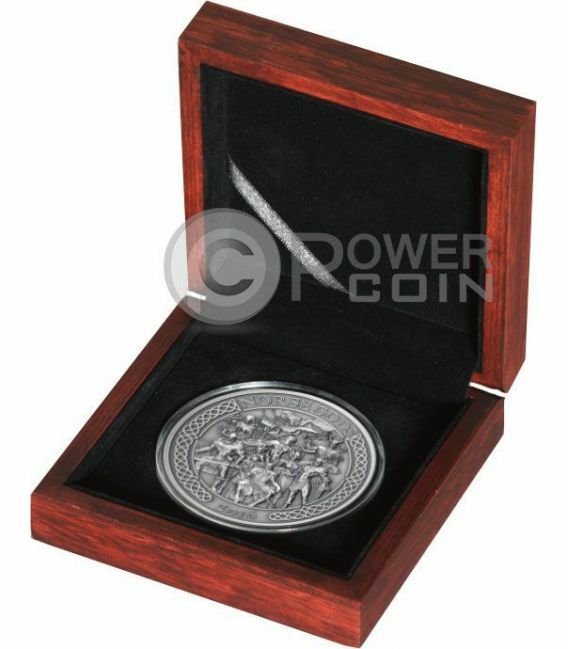 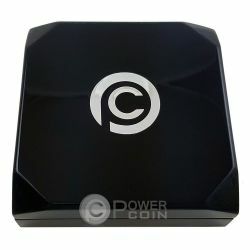 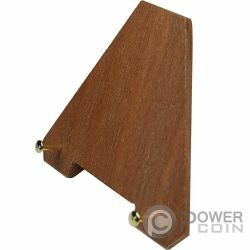 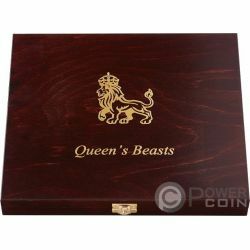 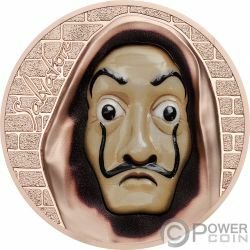 The coin comes packaged in an attractive case, along with the Certificate of Authenticity. 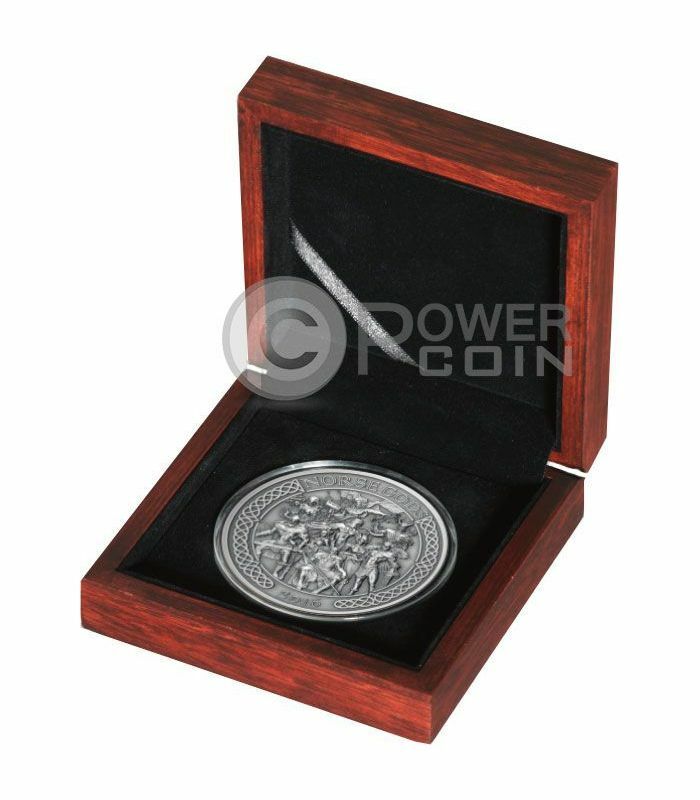 Limited mintage to 500 pcs worldwide. 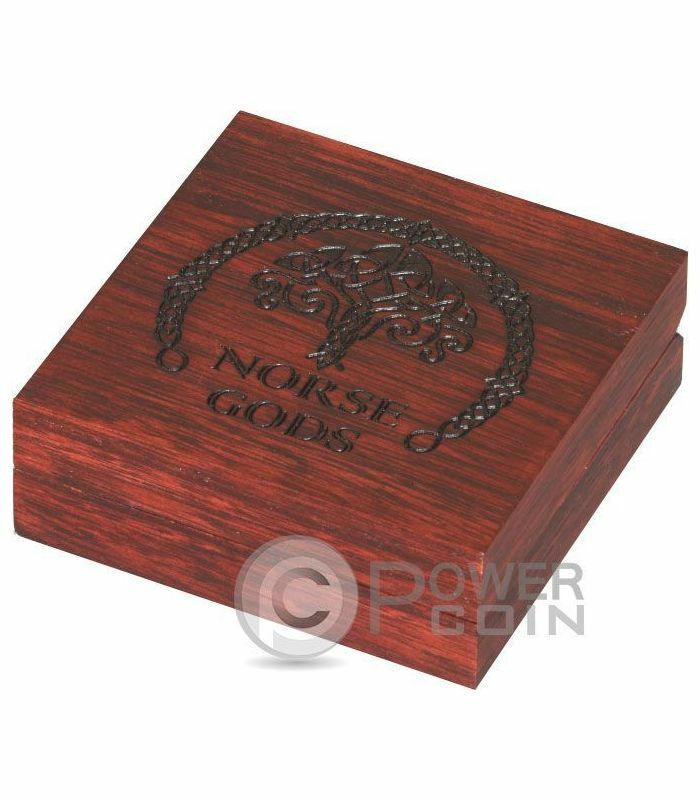 Norse mythology is the body of mythology of the North Germanic people stemming from Norse paganism and continuing after the Christianization of Scandinavia and into the Scandinavian folklore of the modern period. 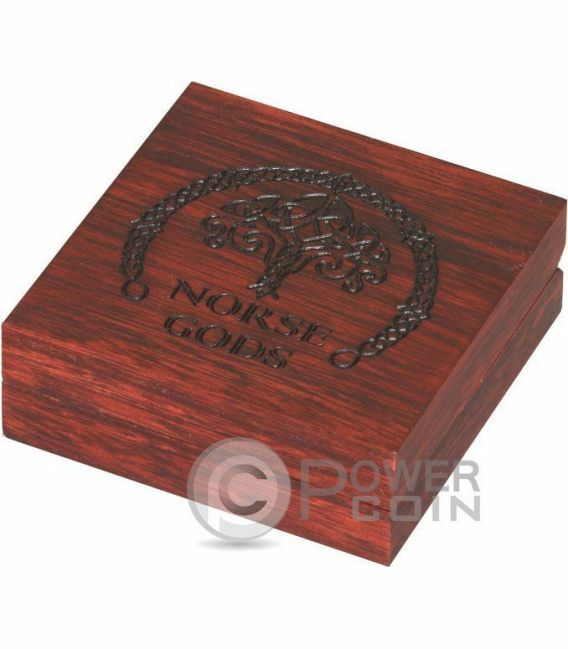 The northernmost extension of Germanic mythology, Norse mythology consists of tales of various deities, beings, and heroes derived from numerous sources from both before and after the pagan period, including medieval manuscripts, archaeological representations, and folk tradition. 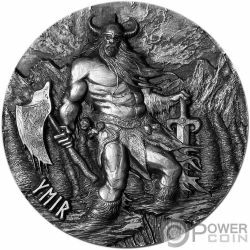 Numerous gods are mentioned in the source texts such as the hammer-wielding, humanity-protecting god Thor, who relentlessly pursues his foes; the one-eyed, raven-flanked god Odin, who craftily pursues knowledge throughout the worlds and bestowed among humanity the runic alphabet; the beautiful, seior-working, feathered cloak-clad goddess Freyja who rides to battle to choose among the slain; the vengeful, skiing goddess Skaoi, who prefers the wolf howls of the winter mountains to the seashore; the powerful god Njoror, who may calm both sea and fire and grant wealth and land; the god Freyr, whose weather and farming associations bring peace and pleasure to humanity; the goddess Iounn, who keeps apples that grant eternal youthfulness; the mysterious god Heimdall, who is born of nine mothers, can hear grass grow, has gold teeth, and possesses a resounding horn; the jotunn Loki, who brings tragedy to the gods by engineering the death of the goddess Frigg's beautiful son Balder; and numerous other deities. 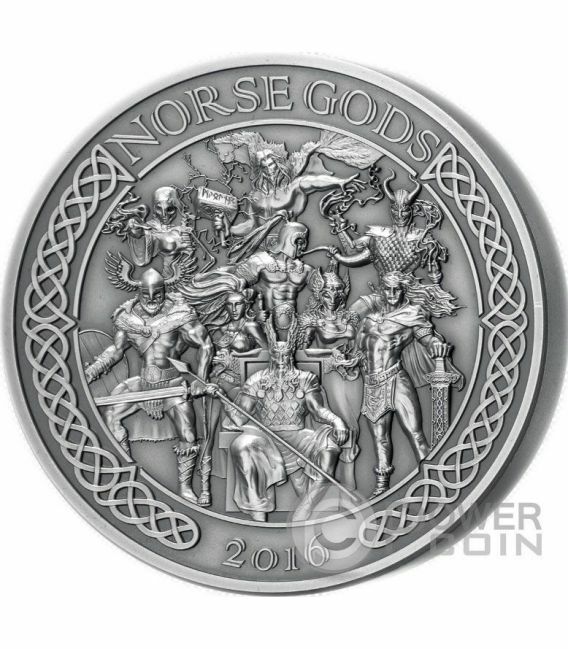 The coin's reverse depicts all the 9 gods of the Norse mythology, in the center of the coin. On the top of the coin, the inscription: “NORSE GODS” and on bottom “2016” – the issue year. 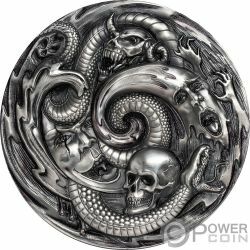 All around the reverse, a beautiful border. 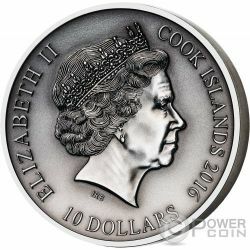 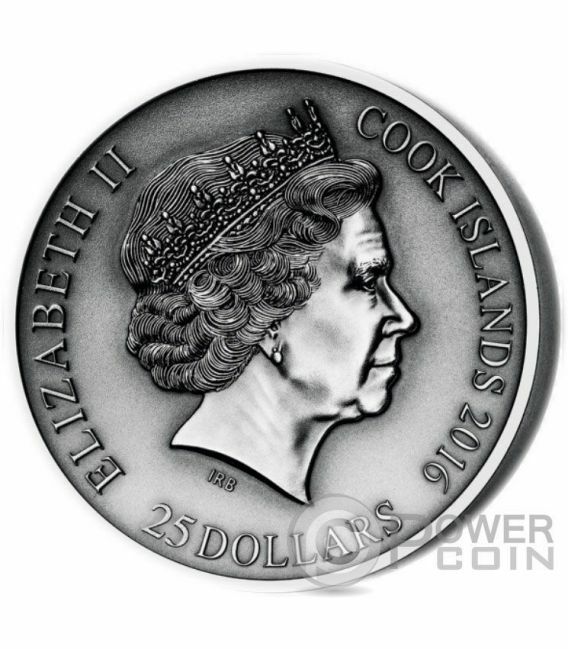 The coin's obverse depicts the effigy of Her Majesty the Queen Elizabeth II, the issue year: “2016”, the face value: “25 Dollars” and the issue country: “Cook Islands”.